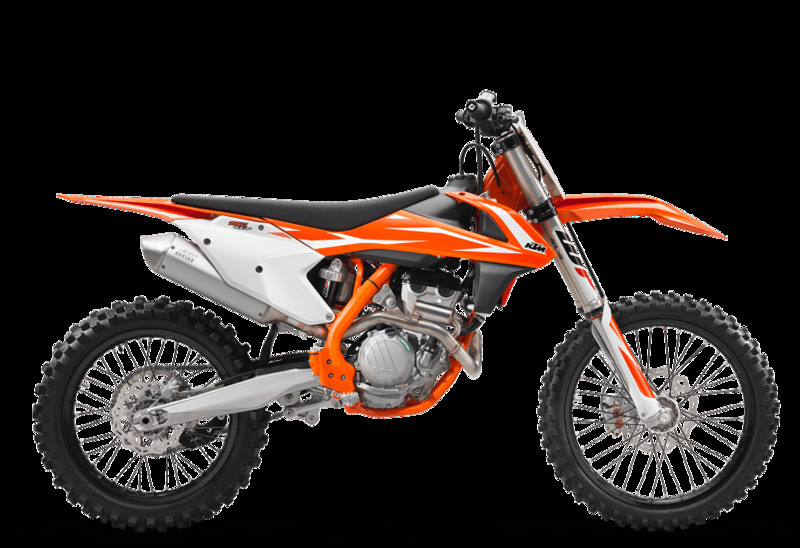 The KTM 250 SX-F has been on top of the MX2 World Championship for many years now and just added another world title to its crowded trophy cabinet. But that?s no surprise. 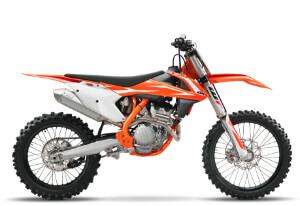 The combination of a powerful and torquey engine in a lightweight and agile chassis is bound to place the KTM 250 SX-F onto podium after podium.^^Offer ends 30/04/19^^*Ride away price includes all offers, cashback, rebates and discounts.^^Please note this price is for Queensland only. Please contact your local KTM dealer for location specific pricing.